I am a 37 year old Polis living in Motherwell with my wife and two kids. 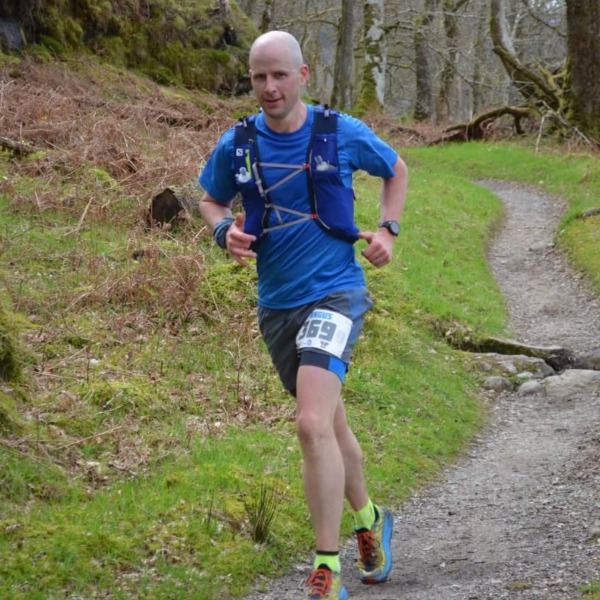 First race was Glentress ultra in November 2017. 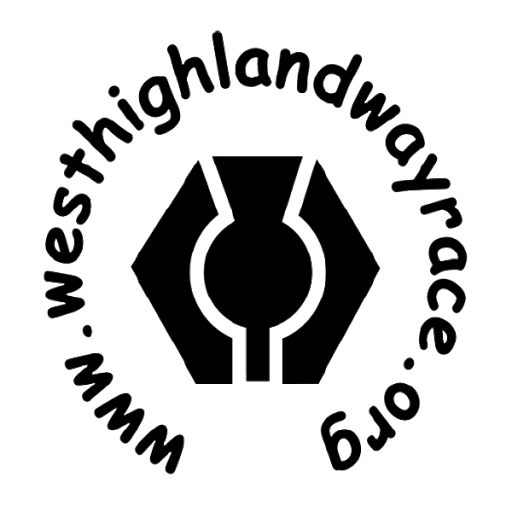 The fling this year and lucky enough to get on the WHW at the first attempt. First read of it in 2016 and it has been my goal since. I was barely running at this point and was the motivation to start putting the miles in again. Just to finish the race at this point would be nice!